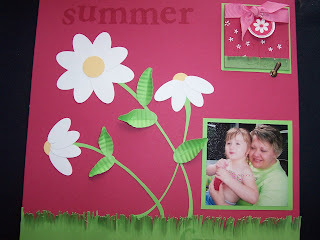 This 12x12 scrapbook page is a take on a scrapbook page that was one of our make and take projects from the 2007 Stampin' Up! convention. I held a Love Notes Class on Saturday, and I used this page as an example for how to use the Love Notes as elements in other projects. In this case, I used the Love Note as a journaling spot. Our small group of 4 had a great time creating the little cards, and thinking of new ways to use them. We will definitely be doing this again! 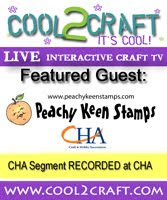 Thanks to Stephanie, Alicia, and Kim...I had a great time stamping with you, and look forward to doing it again! !